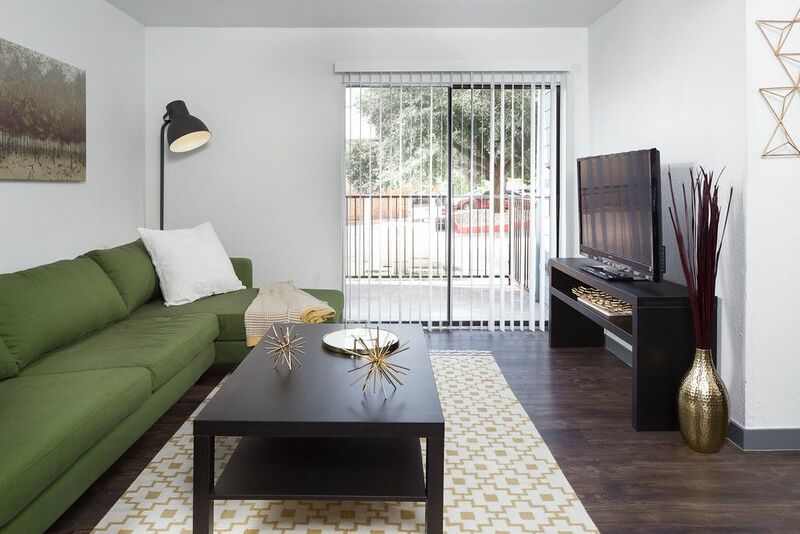 Creekside Trace Apartments - Gage Multifamily Services, LLC. 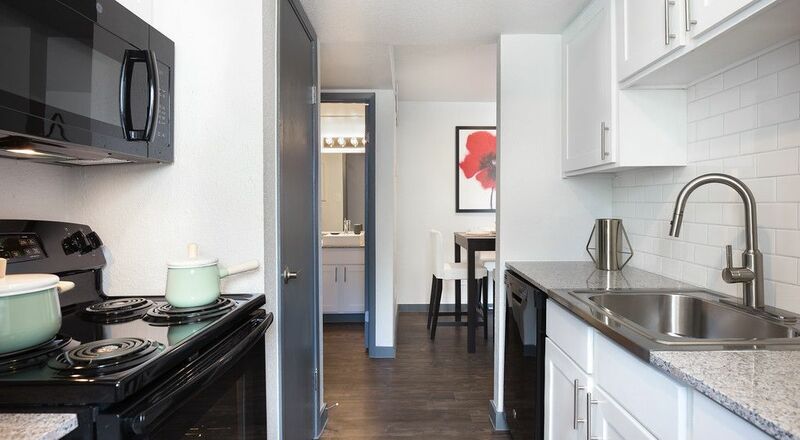 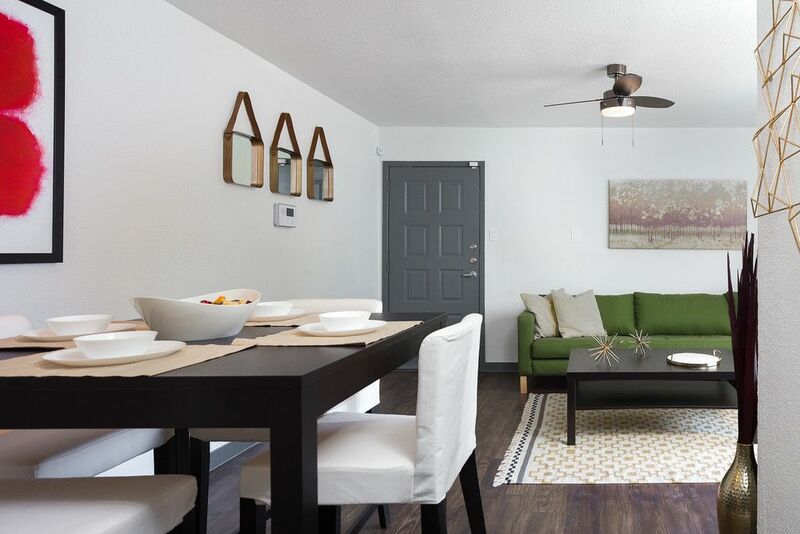 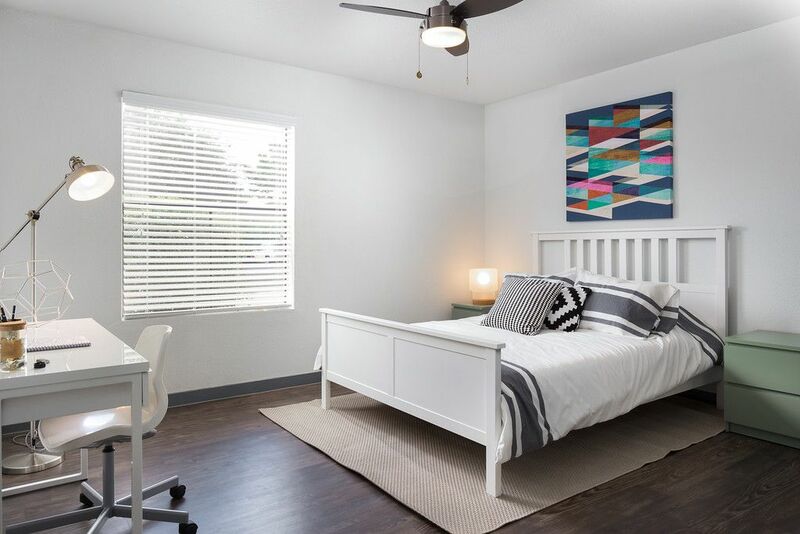 Interior renovation project of 192 units at Creekside Trace Apartments, located in Austin, TX. 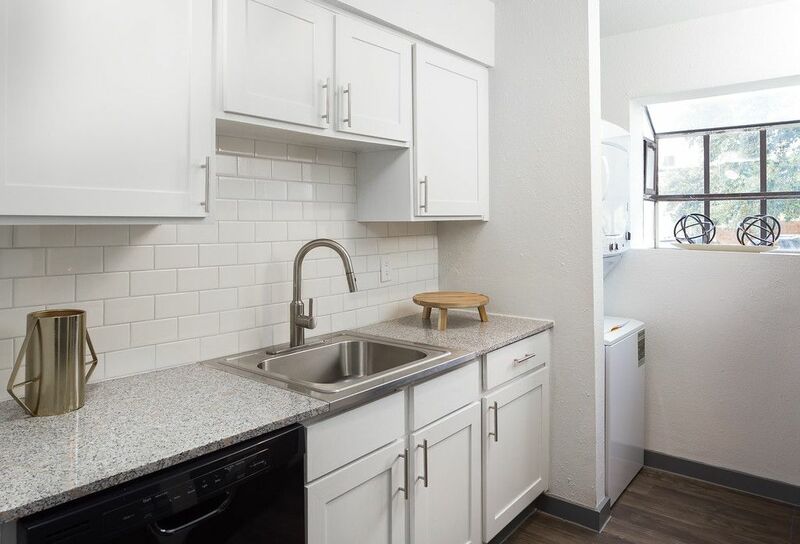 Gage Multifamily Services worked directly with the community ownership group providing value engineering that ensured cost effective & appealing finishes for current & future residents. 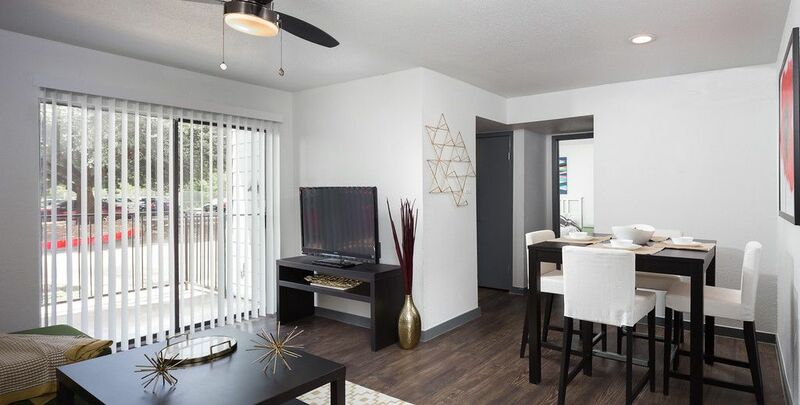 This 1980’s garden style apartment community continues to receive a much needed interior update by this innovative ownership group.